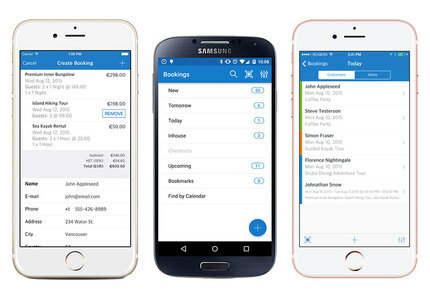 Steamclock designed and developed native iOS and Android apps for Checkfront, an online booking and business management platform. These new apps are a ground-up rewrite, supporting tablets and phones on both platforms, and integrated into Checkfront’s REST APIs. The new apps got great reviews from Checkfront and their clients alike. 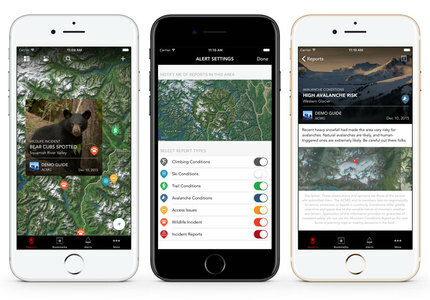 We designed and developed the mobile app for the Mountain Conditions Report for Arc'teryx. This app helps professional mountain guides author and share field reports on avalanche conditions, wildlife sightings, and other key trail reports in Canada and around the world. 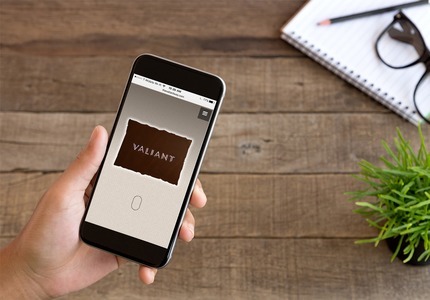 Valiant Technology's re-designed website is informative and introduces their services, client base, and case studies with easily navigable contact information, while showcasing their brand's unique culture.